The EQUITY team includes the best specialists in the domain of land relations. Numerous Ukrainian and foreign companies entrusted to us their projects in real estate and land law. Lawyers of our company can boast of expertise and experience in solving complex issues, many of which are unique in the history of independent Ukraine (for example, a project to build Ukraine's first trans-regional pipeline). legal support of development of urban planning documentation of districts, villages and towns. 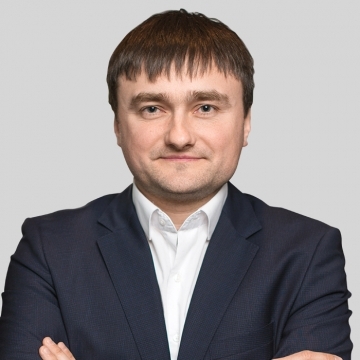 the team of lawyers who specialize in land law is headed by Vyacheslav Kraglevych, a partner. EQUITY has been recommended by the international directory The Legal 500 - EMEA 2016 in real estate and construction. EQUITY has been recommended by the international directory IFLR 1000 2016 in the domain of energy and infrastructure law. 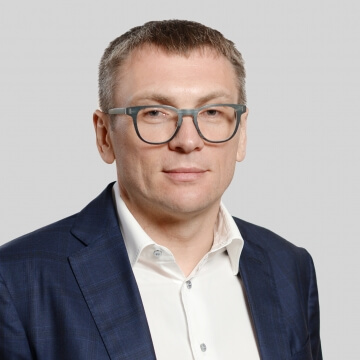 Partner Vyacheslav Kraglevych is one of the leading experts in land law according to the publication "Legal Newspaper".